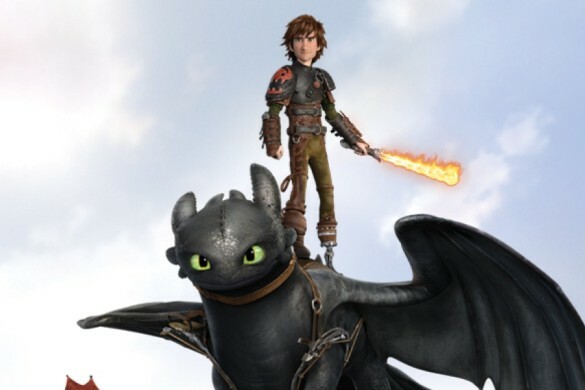 This week on the InSession Film Podcast: Extra Film segment, we review the latest animated film from Dreamworks, How to Train Your Dragon 2, which is arguably the best animated sequel of all-time. Seriously. In the 2nd half of the show, we are joined by D.J. from Simplistic Reviews who helps us review the newest film from Clark Gregg, Trust Me. This was one of the funnest shows we’ve had all year and one you don’t want to miss! D.J. is one of the funniest people we know and it’s always a pleasure having him on the show. Definitely be sure to go check out the Simplistic Reviews podcast. As a quick reminder, go check out Ep. 69 where we discuss 22 Jump Street and be on the look out for our next episode where we review Jersey Boys.